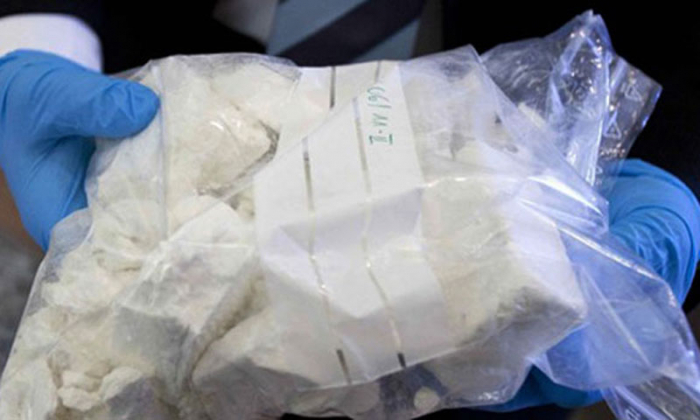 Smuggling of 84 kilograms of heroin to Azerbaijan from Bilehsovar district of Iran’s Ardabil province has been prevented, head of the provincial police Houshang Hosseini told reporters, according to Iranian media. He said that police officers and customs officers found heroin in a truck. He added that in this regard, one person has been detained, investigation is underway.